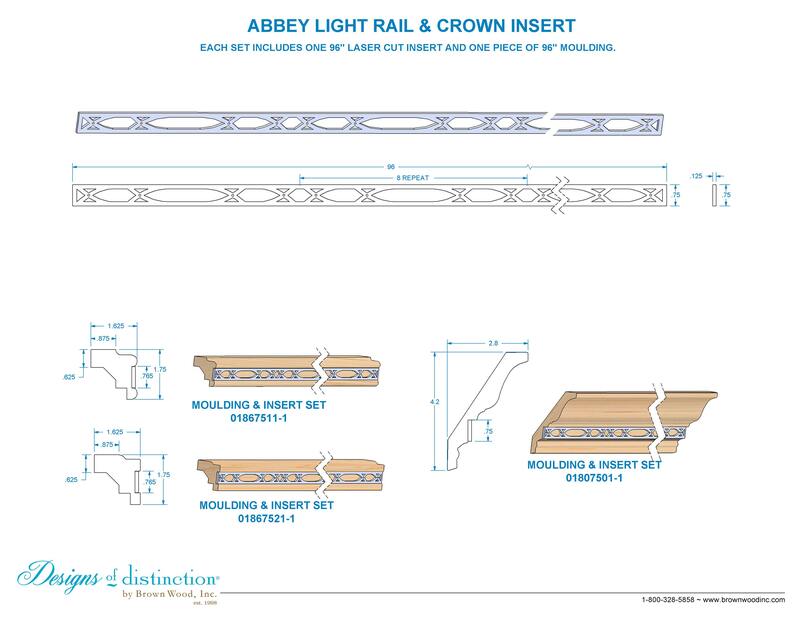 Includes (1) Satin Nickel Abbey Insert, and 3M furniture grade tape for easy installation. Insert packaged separately. Shop more of this look in the Abbey Inserts Collection.